April 16th in Wordpress Plugins by Wordpress Jedi . 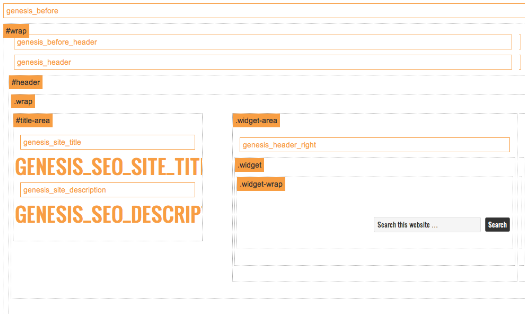 Genesis Layout Extras: allows you to modify the layout for homepage and various other sections of your website more easily. 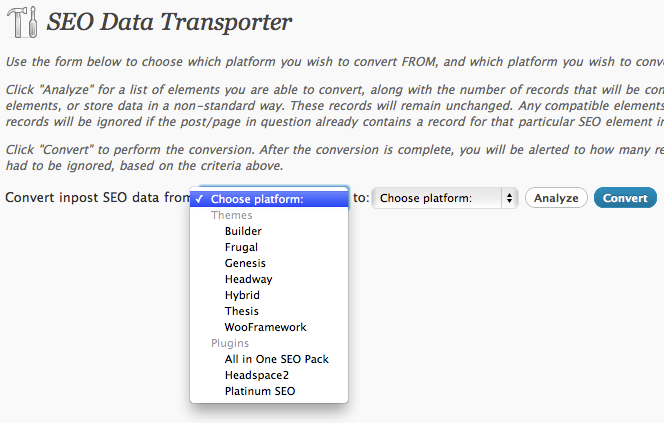 SEO Data Transporter: one of the most useful plugins if you are going to Genesis from other platforms such as Headway or Thesis. It lets you brings your SEO data with you to your Genesis-based site. Genesis Connect for WooCommerce: allows you to integrate WooCommerce with the Genesis framework and child themes. Genesis Admin Bar Plus: adds links related to the Genesis Framework to your admin bar. Simple but makes you more productive. 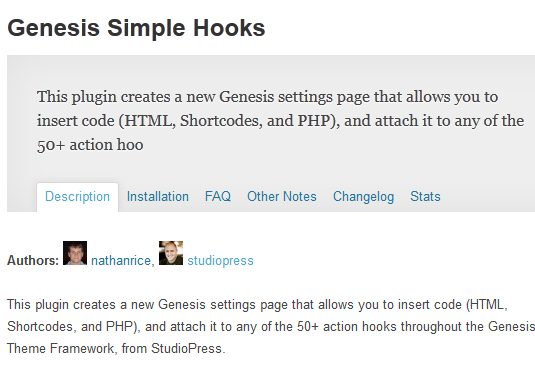 Genesis Simple Hooks: lets you attach HTML, shortcodes, and PHP to Genesis hooks easier. Genesis Social Profiles Menu: adds a style-sheet to the Genesis Framework, allowing you to make your website optimized for social media. 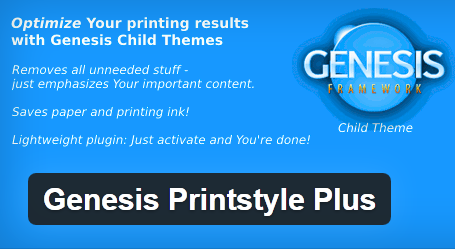 Genesis Printstyle Plus: makes your website more printer friendly and gets rid of unneeded site elements. 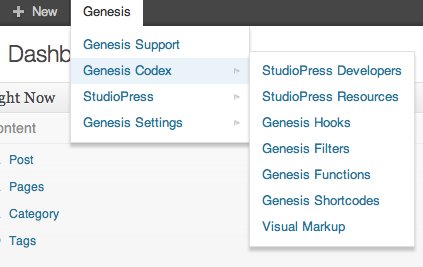 Genesis Visual Hook Guide: if you want to customize your Genesis-powered site easily, you need to be familiar with its hooks. This plugin helps you with that. bbPress Genesis Extend: makes bbPress and Genesis play nicely with each other. It makes the integration process less painful. Genesis Featured Images: this simple plugin lets you set a default image for post thumbnails. These will appear when your posts do not have featured images. 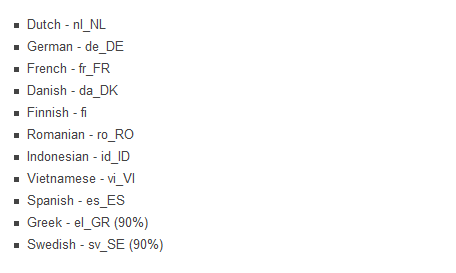 Genesis Translations: lets you translate your Genesis powered WordPress site to about a dozen of foreign languages. Genesis Single Post Navigation: adds next and previous navigation links on single posts. 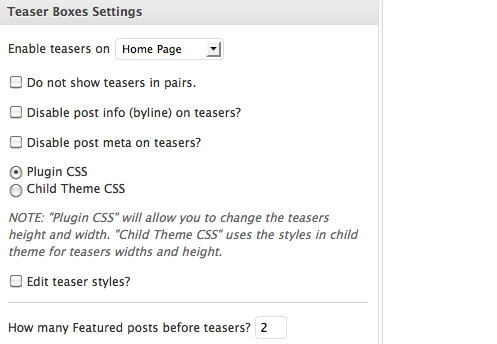 Genesis Post Teasers: displays post teasers on your homepage, archives, or blog template. 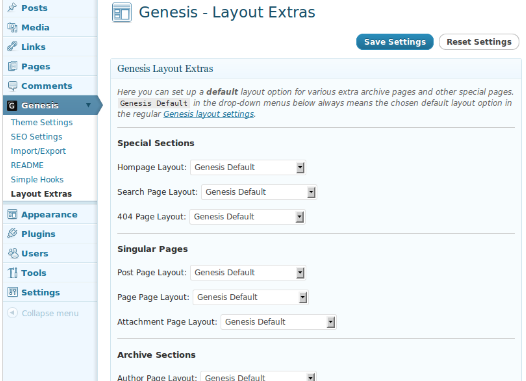 Genesis Style Select: adds a new menu box to the Genesis theme settings so you can customize your style sheets. Genesis Grid: a simple plugin that extends the Grid to your page template. 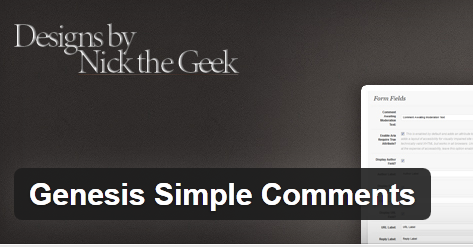 Genesis Simple Comments: makes changing comments settings easier (covers title, text, and many other aspects). 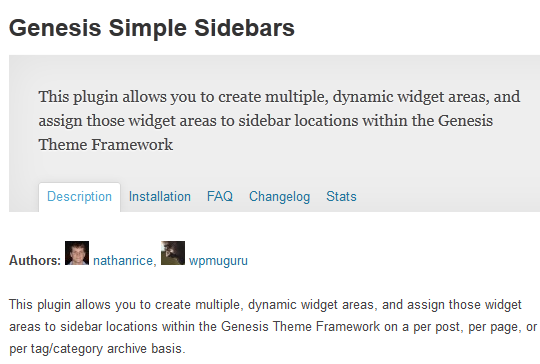 Genesis Footer Widgets: this plugin adds 3 to 4 widget areas to the Genesis Theme Framework (requires version 1.6 or higher). Genesis Nav Menu Amplified: this is useful especially for those of you who are fond of some of the older Genesis versions. It brings the G 1.5 menu system back and enhances it. 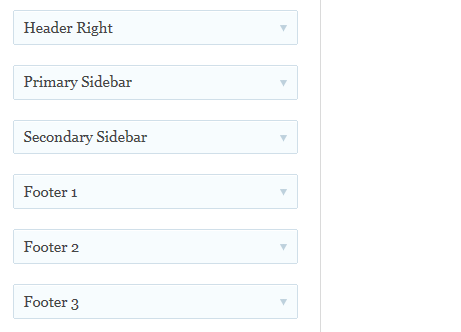 Genesis Simple Sidebars: you can use this to create multiple widget areas to assign to sidebar locations within the Genesis framework. Genesis Beta Tester: it is one of my favorites. 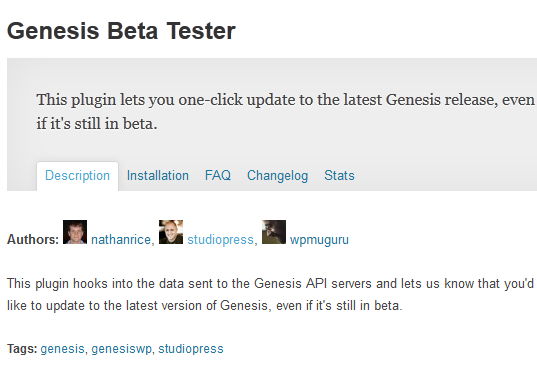 If you love testing early Genesis releases, the Beta Tester is for you. 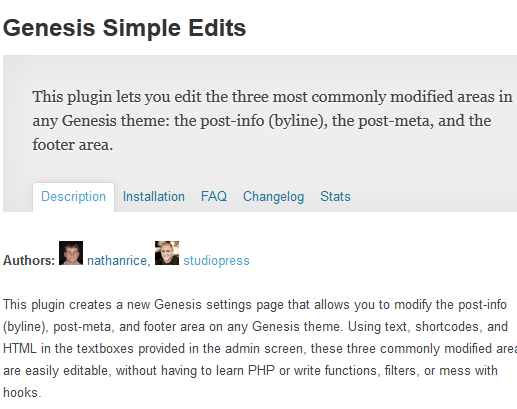 Genesis Simple Edits: a simple plugin for editing post info, post-meta and the footer area in Genesis. Genesis Tabs: lets you create a tabbed section with a featured image, title, and excerpt from each post. Genesis Simple Breadcrumbs: designed to help you change the Genesis breadcrumbs easier. 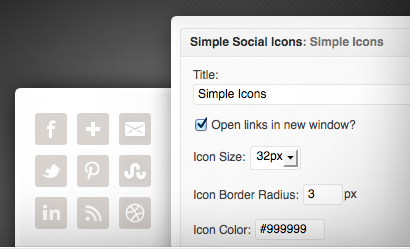 Simple Social Icons: adds your social profile icons to your site as a widget. It is very customizable. 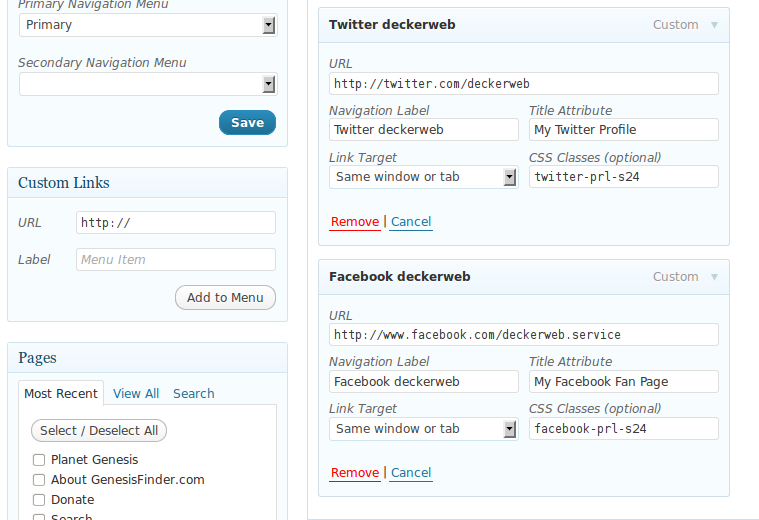 Genesis Toolbar +: adds a bunch of links from the Genesis Framework to your toolbar. The menus are translatable too. Did we miss anything? Please add your favorite Genesis plugins for WordPress below. Thank you for providing with your readers a great list of plugins for Genesis users. I am new to it so this one really helped me a lot. Thank you very much for this awesome list!